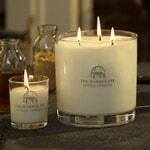 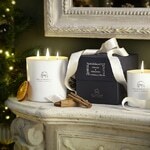 This Mood Collection Gift Box contains one of each of the 10cl Mood Candles. 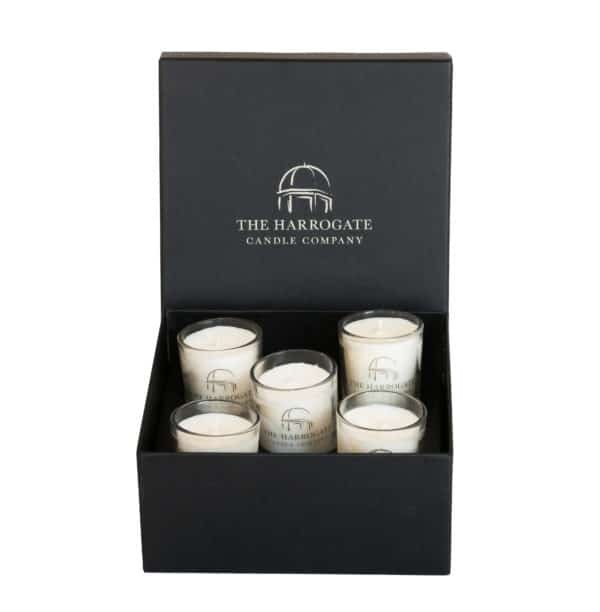 This beautifully presented gift set represents The Harrogate Candle Company’s unique daily regime of aromatherapy candles to enhance specific moods at different times of the day. 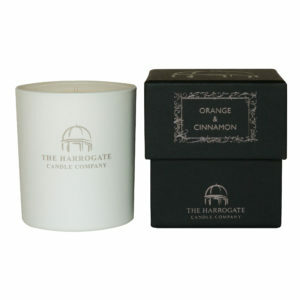 This Mood Collection Gift Box contains one of each of the 10cl Mood Candles. 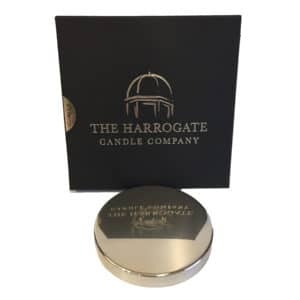 This beautifully presented gift set represents The Harrogate Candle Company’s unique daily regime of aromatherapy candles to enhance specific moods at different times of the day. 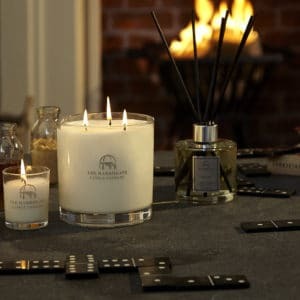 These hand poured candles have been made using a unique blend of essential oils and the finest blend of natural and soy wax to create an even, clean burn and ensure an enhanced fragrance throw. The perfect gift for a friend or loved one, these candles will make a wonderful addition to any home.Set includes: 5x 10cl Mood candles.Burn Time: Up to 18 hours (per candle).